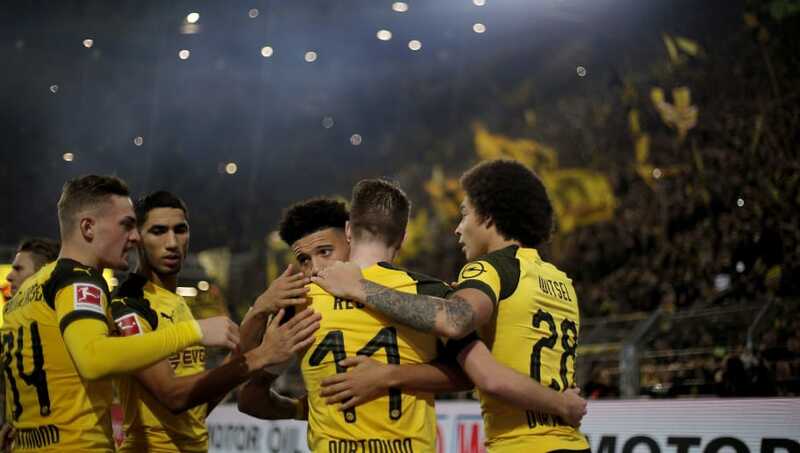 Borussia Dortmund made a statement of intent during Der Klassiker on Saturday, by fighting back from one goal behind to register a 3-2 win over Bayern Munich. 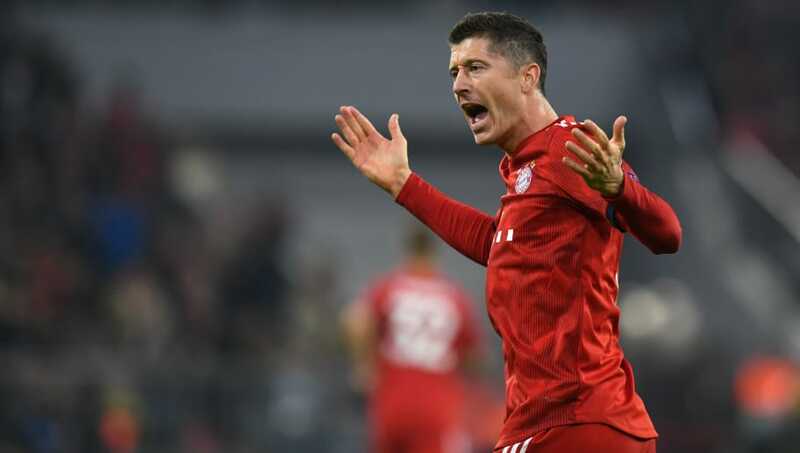 Robert Lewandowski scored twice to no avail for the visitors, as Marco Reus' brace and Paco Alcácer scored during the second half to extend their lead at the top of the Bundesliga table and maintain their unbeaten run this season. Here are four things we learned during the first Klassiker of the season. Borussia Dortmund's midfield has impressed football fans around the world this season, with the partnership of Axel Witsel and Thomas Delaney has offered the club's attacking players the freedom to express themselves - and to great effect. 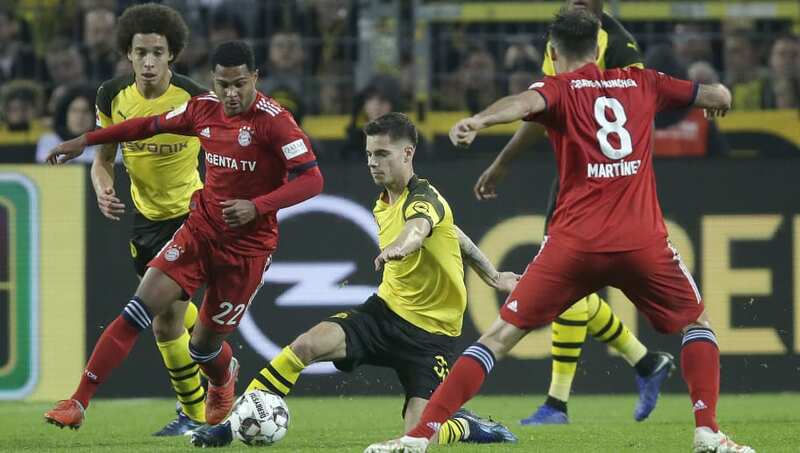 Against Bayern Munich, however, Julian Weigl was drafted back in and the German's lack of recent game time showed through. Just how good would Marco Reus be if he didn't have a constant battle with injuries? Woody Woodpecker has been the star performer in the Bundesliga this season, scoring eight goals and claiming five assists, helping Dortmund to the summit of the league table. Once a Borussia Mönchengladbach prodigy, Reus is finding his best form under his former manager Lucien Favre and some would even argue that the 29-year-old has never been better. Bayern Munich would have you believe that they don't have a thin, ageing squad that desperately needs a facelift. However, the Bavarians showed on Saturday why they've been struggling throughout the season so far, with a lack of depth proving to be a major downfall in their hopes of toppling Europe's best teams. Man-to-man on paper, Borussia Dortmund shouldn't stand a chance in a match up against Bayern Munich. 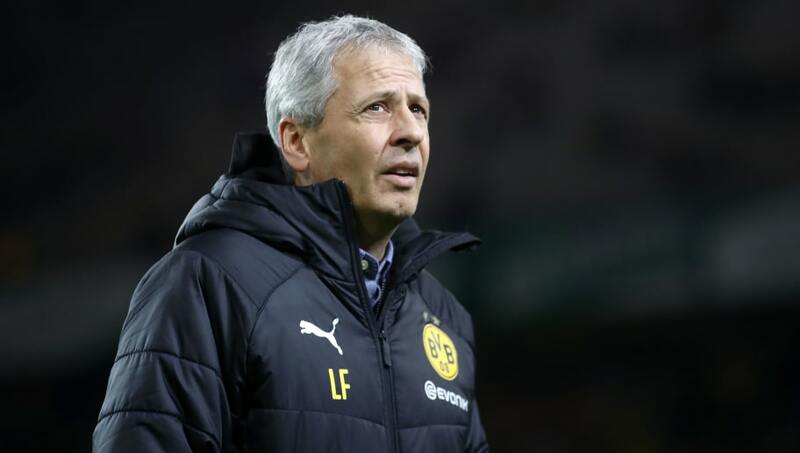 However, the reason Lucien Favre's side were able to get past the Bavarians, and the reason they sit at the top of the league table isn't because they have the best squad of players, it's because they are the best team. On top of that, in Favre, Borussia Dortmund have a manager who will alter his tactics to suit every member of his squad, and will make tiny adjustments for each of their opponents.